Worldwide icon-chevron-right North America icon-chevron-right United States icon-chevron-right California icon-chevron-right Los Angeles icon-chevron-right Want to blog for Time Out Los Angeles? Want to blog for Time Out Los Angeles? Do you love LA? Is your finger always on the pulse of what's going on in the city? We want your voice on Time Out Los Angeles. Here's how you can make that happen. 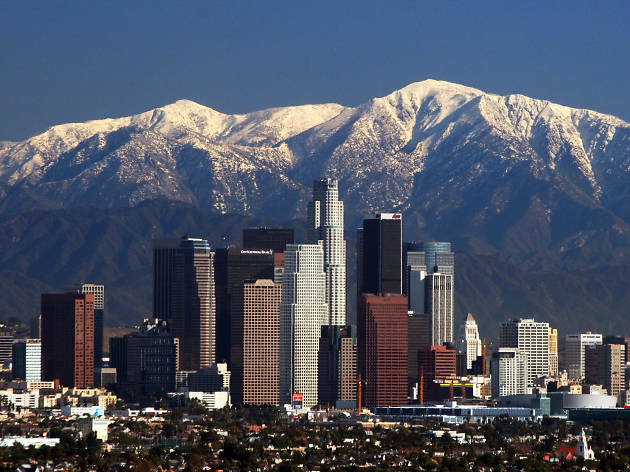 Do you know LA's culture, history, music, food and drink scene better than anyone else? If so, Time Out Los Angeles wants your perspective, opinion and voice on the endless amount of things to do, events and nightlife in the city. We're opening up our blog to our dedicated readers who have a unique and keen eye on what's going on around town. We want writers, thought leaders and Los Angeles aficianados who are plugged into a community, topic or beat around town. If you're tuned into something that you think should be featured on Time Out, then we want to know about it. It might be an undisovered coffee shop that everyone needs to know about. Or maybe a list of thoughts on why LA is the toughest city in the world. It could even be a hot piece of news that no one is talking about. Simply put, if you're an authority on something that's going on around town, then contributing to our blog is a great way to let people around the city know about it. We won't take just anyone, though. We'll look into your writing style and overall knowledge of the city to make sure that you're a good fit. By blogging for Time Out Los Angeles, you'll get exposure to our monthly audience of more than one million people. Each of your blog posts will include a link back to your personal work so you can show off all of the amazing things that you're putting out. If it's really good, we might put it up on our national Time Out site. On top of that, you'll get access to events, tickets and other perks offered exclusively through Time Out. We'll help you get the in on some of the most exciting events in LA. Fill out the form below and we'll get back to you with steps on how to get you rolling on Time Out Los Angeles.